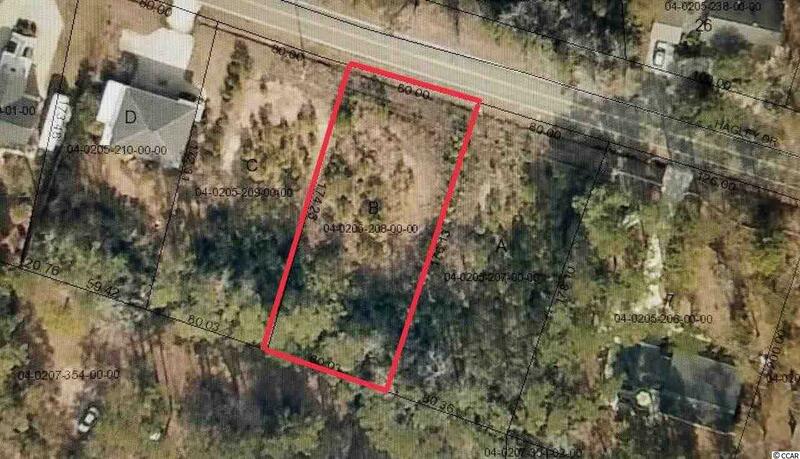 Awesome residential lot in Hagley Estates. 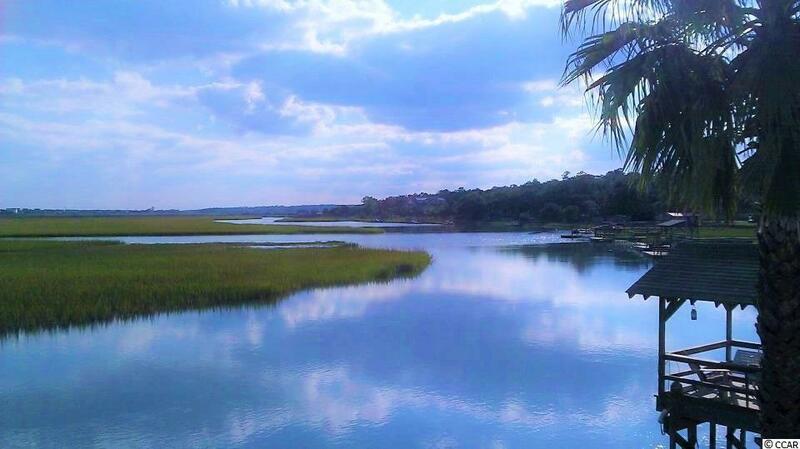 This property is located just west of Hwy 17 in Pawleys Island, SC where you'll find the ocean, beautiful beaches, salt water creeks, the Wacccamaw River that leads to countless other tributaries and Winyah Bay. The Hagley public boat launch is a very short drive away at the end of Hagley Drive. That is a wonderful spot to watch sunsets! 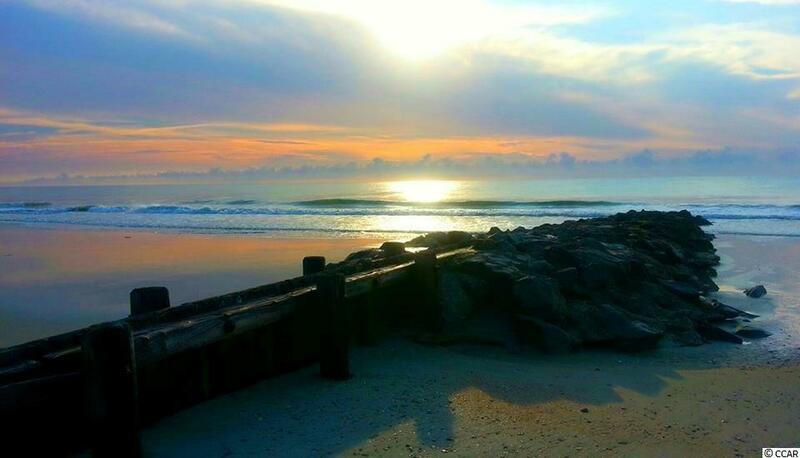 Pawleys Island offers so much! It is an sportsman's paradise with endless outdoor activities just minutes away. There are plenty of opportunities to shop, dine, enjoy live music, golf or to just walk on the beach. The 2 adjoining lots are also available TMS #'s 04-0205-209-00 and 04-0205-207-00-00. 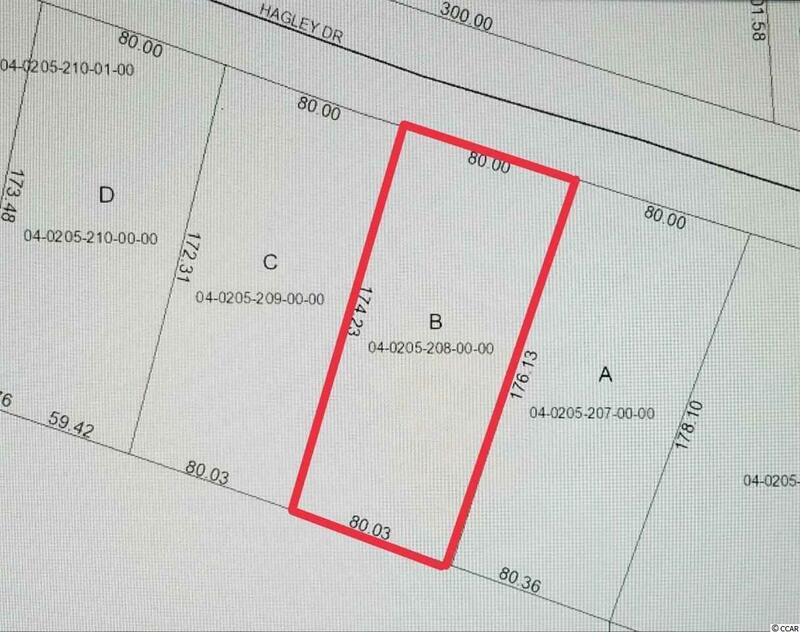 Combining all 3 lot would give just under an acre of land. Measurements are approximate and not guaranteed. Buyer is responsible for verification.